As summer starts to wind down, I can’t help but feel that familiar dread about going back to school — even though I’ve already graduated. But the memories aren’t all bad…sure, there’s homework and term papers, but I also fondly remember elementary school recess. The slides, tether ball championships, and, of course, those glorious tire swings all come to mind. 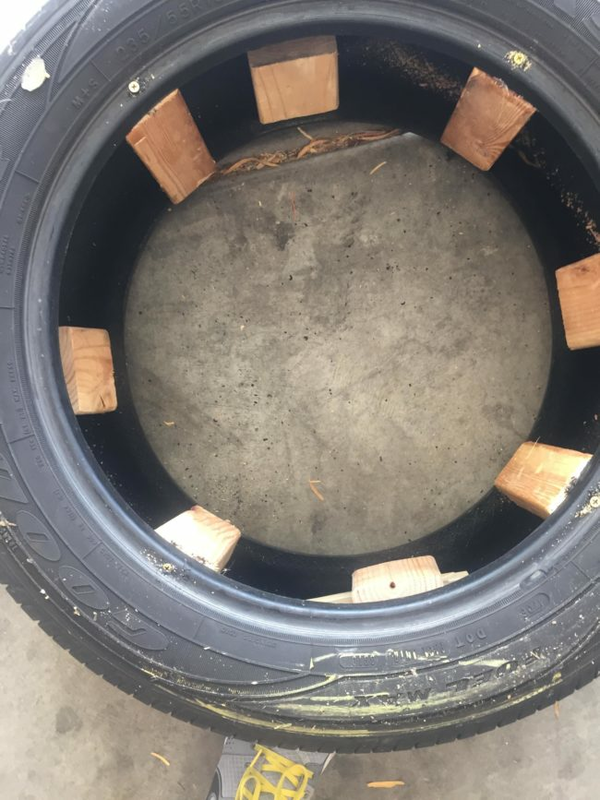 I can’t even tell you the last time I enjoyed a ride on one, but with this amazingly easy DIY project from Redditor knows2much4ownGood, I’ll be back on that tire in no time! If you want to join me and bask in the nostalgia, then this is for you. 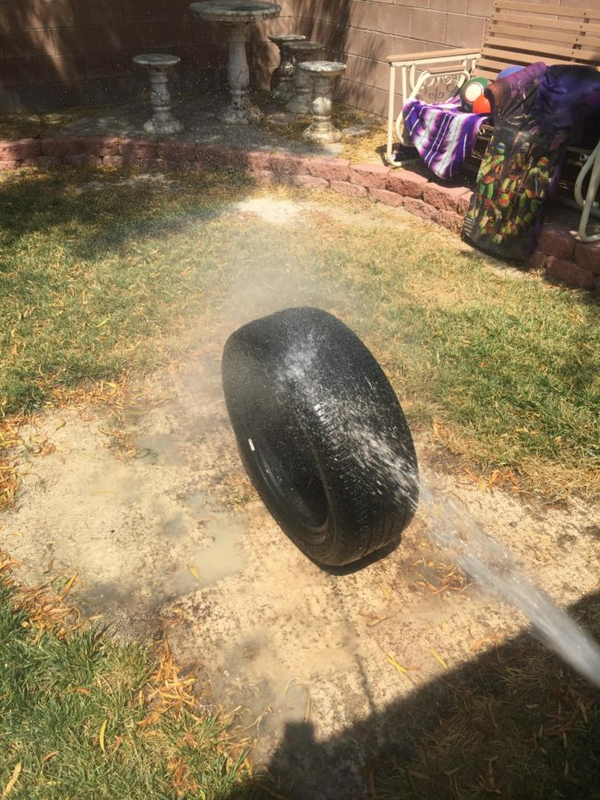 First things first — nobody wants to ride a dirty tire, so he hosed it down. 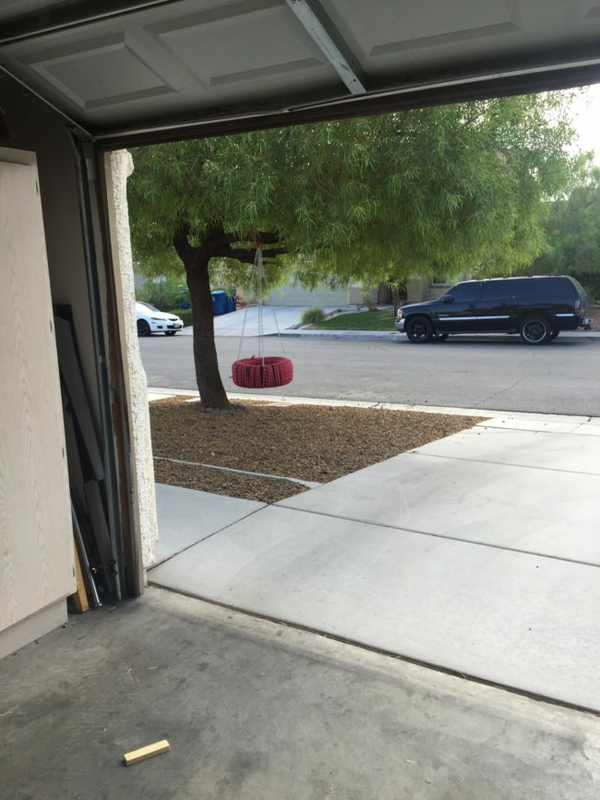 Then, using a couple of planks for support, he attached the swing’s hooks to four small blocks of wood inside the tire. 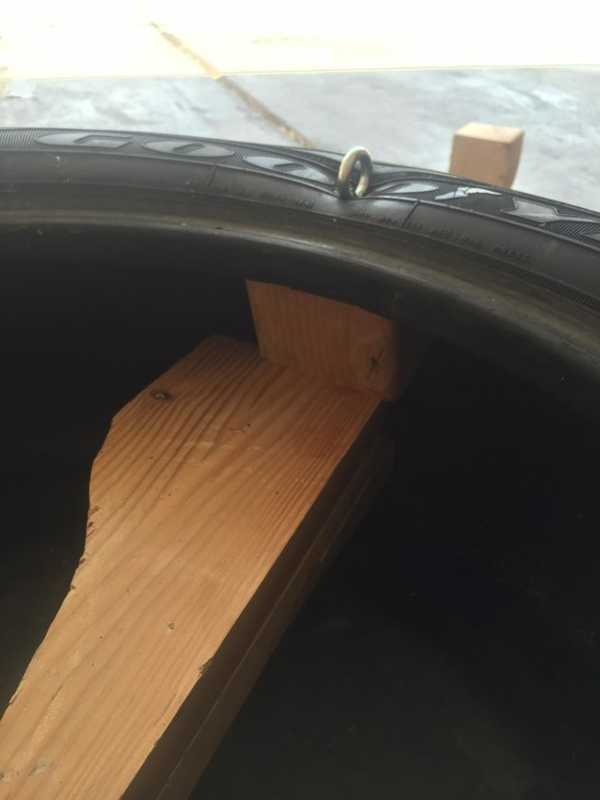 Next, he screwed in four more blocks to help the tire hold its shape. 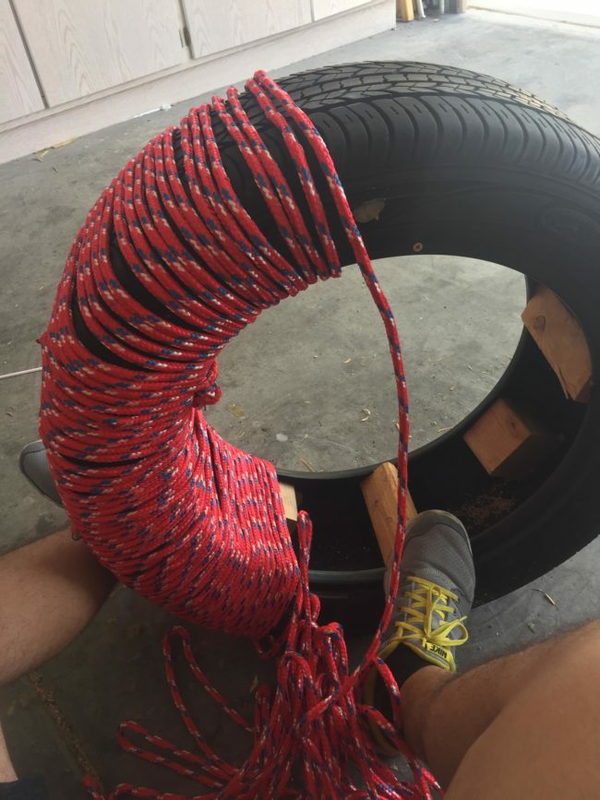 To battle a skin-burning surface during extra-sunny days, he wrapped it with rope. 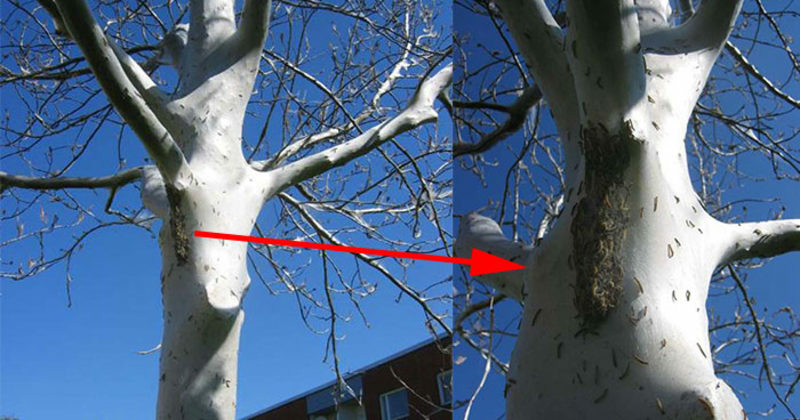 He attached the chains, hung it on a tree, and got to swinging! 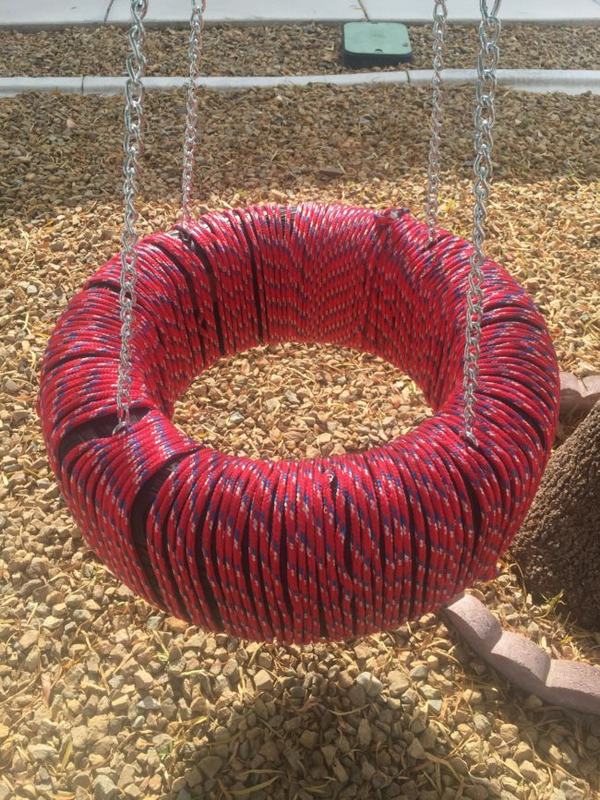 Not only is it really comfortable to sit on, but it looks so unique! I’m so tempted to drop everything and go make this awesomeness right now. Here I come, childhood! 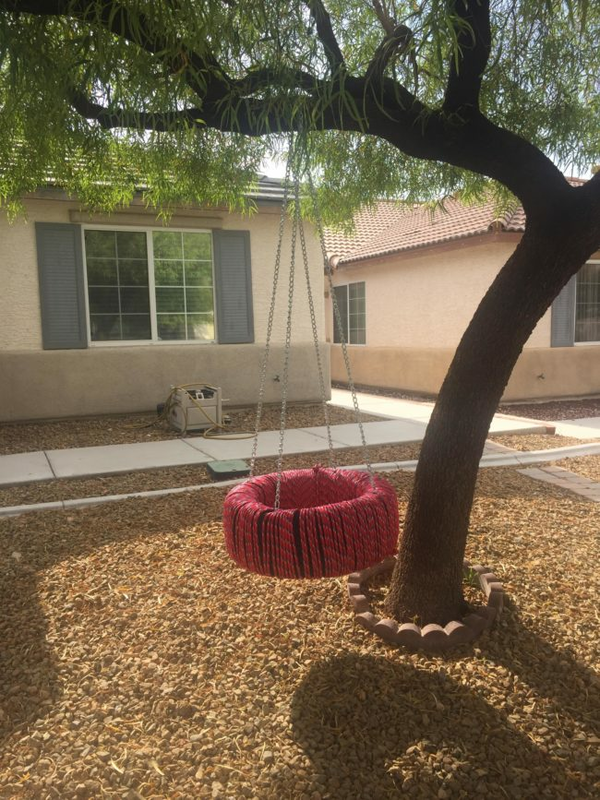 If you’d like to travel back in time with me and have your own tire swing, you can find the full instructions here.